What do you do while you are waiting for an early morning eclipse? Simple! Get a lovely fried breakfast down your neck! 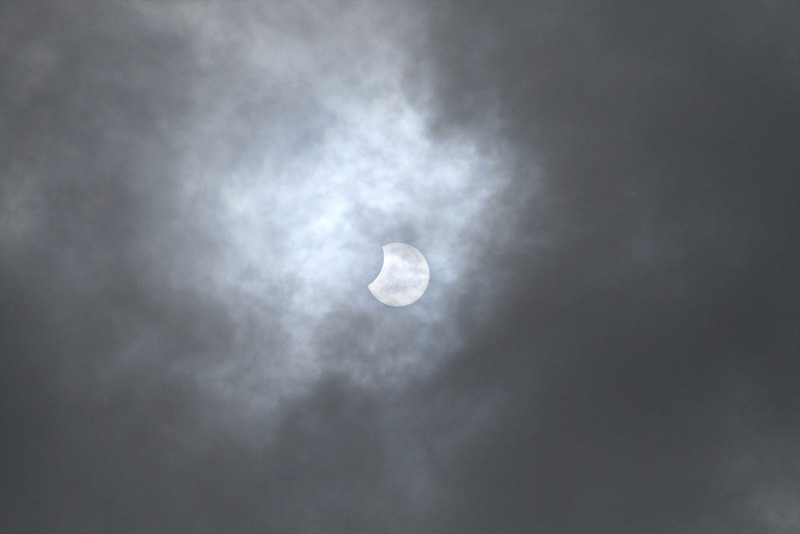 Which is exactly what happened on the morning of 1st August 2008 when the weather looked hopefully promising in Derby to watch a partial eclipse of the Sun, while others around the world would see a total eclipse. I finished night shift at 07:00hrs and was home by 07:10hrs and a short time later, I was joined by Adrian Brown to observe the event. 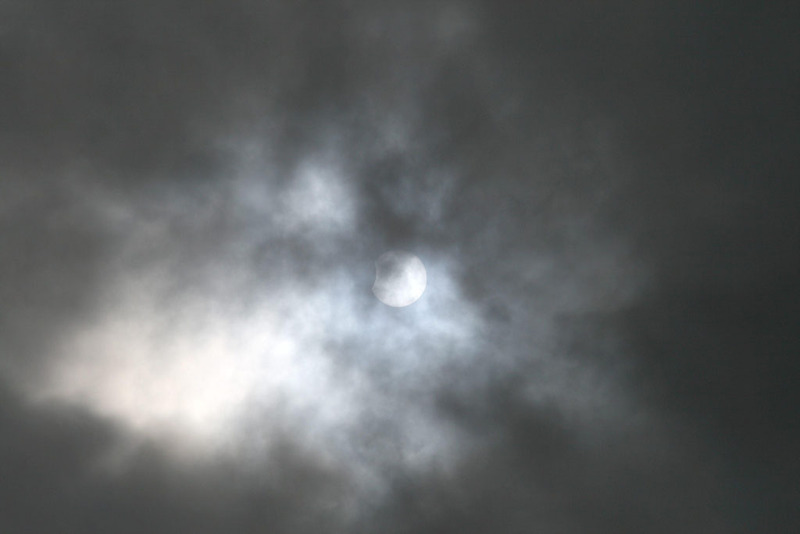 I had seen a partial eclipse a few times before but it was the first time for Adrian. So after the scopes were set up, it was time for the fried breakfast! 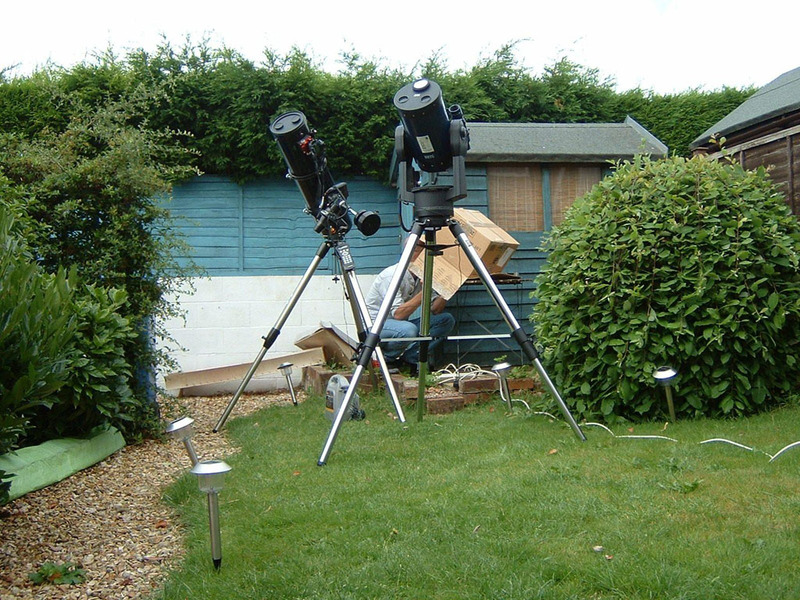 The telescopes that had been set up were my Celestron C8-NGT with a Canon 400D attached and the society’s Meade LX90 with a solar filter attached to watch the eclipse visually and allow Adrian to take some afocal shots of the eclipse. 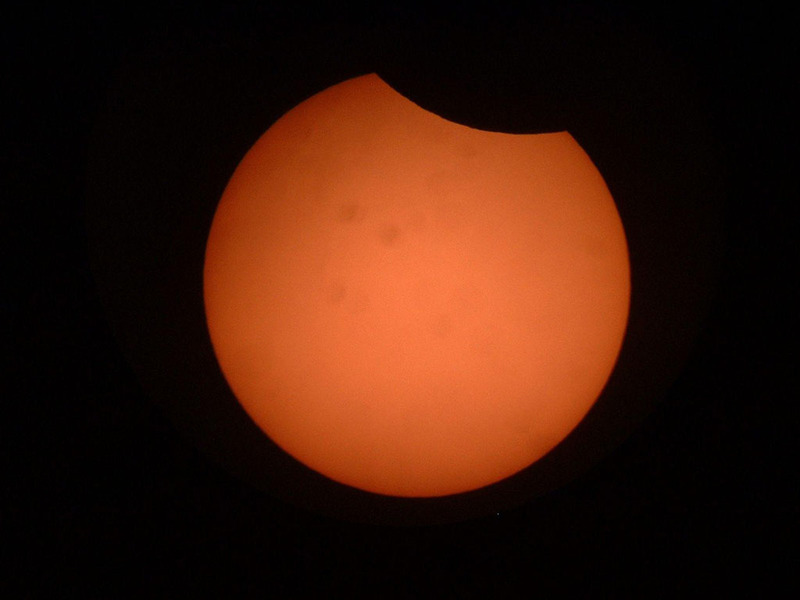 The eclipse started and it wasn’t until about 10 minutes after first contact that we got our first view of a bit missing from the sun's disc through the telescope. 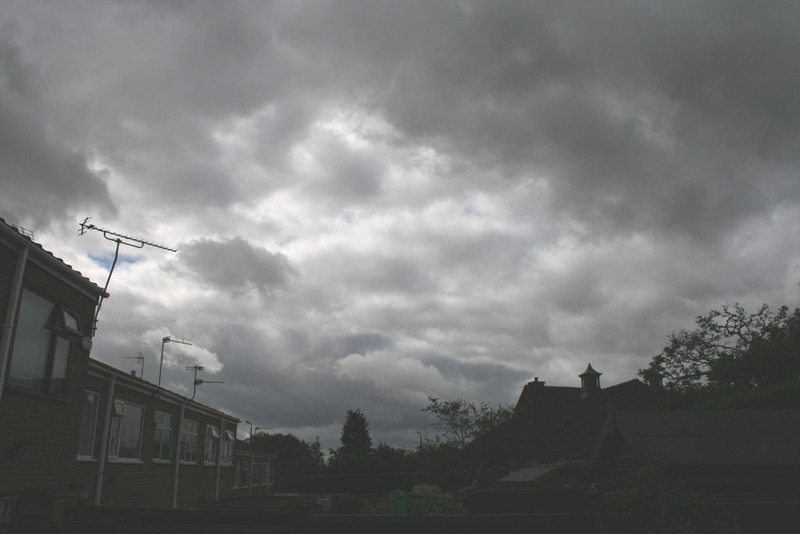 By now the clouds were rolling in again thick and fast. Whenever we could see a break in the clouds, by the time it had got to the part of the sky where the main event was, clouds had bubbled up in the gap blocking our view. So it was time to take the Canon off of the C8-NGT and put a 200mm lens on it and image the eclipse using nature’s own solar filter, namely the clouds. 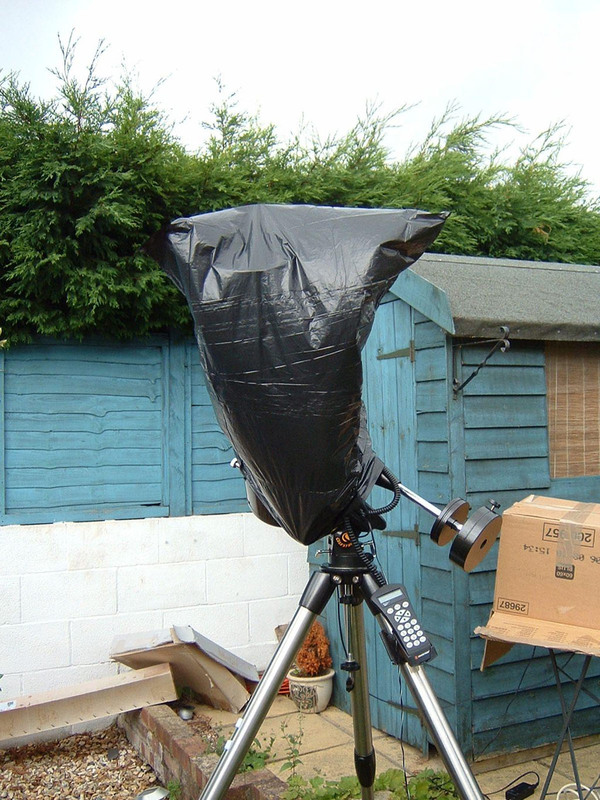 This was the chosen method of imaging for the rest of our view of eclipse and with the camera set to multi-shot, I fired off what sounded like a hail of machine gun bullets but was in fact the camera shutter on rapid fire. 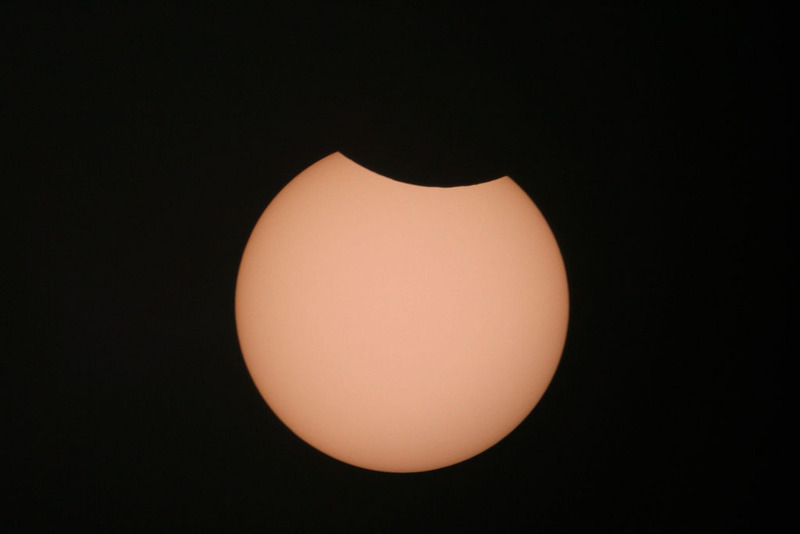 Our last glimpse of the partially eclipsed sun happened about 10 minutes from the end of the event. 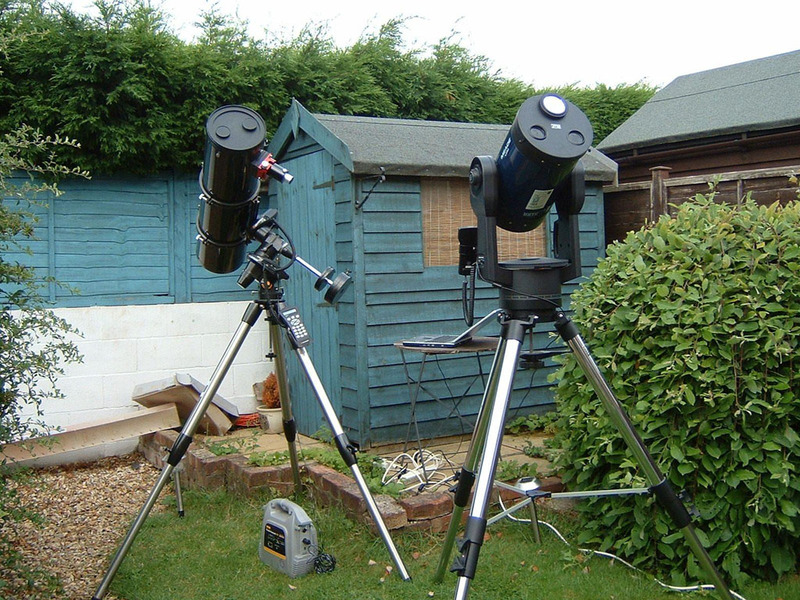 During the long breaks between seeing the eclipse we did manage to get our inventing heads on and, in the wake of the new DDAS inclement weather filter highlighted at our attendance at the 2008 Cancer Relay For Life, we decided to produce one for night time viewing as well! Shame I didn’t have the money to travel half way round the world to see totality...maybe next time.